David Foster Thinks Yolanda is Exaggerating Disease? 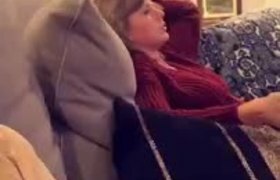 Taylor Swift & Gigi Hadid watching Grease: Live! Bella Hadid and The Weeknd Are Officially Back Together! Gigi Hadid Bares It All! 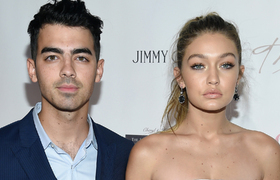 Gigi Hadid & Joe Jonas Split!